Design Reactor worked with Avaya's global events team to transform the customer experience by providing a mobile tool that allows for executive briefings to continue well beyond the walls of the event location and Executive Briefing Center by engaging with customers pre, during, and post briefing engagement. 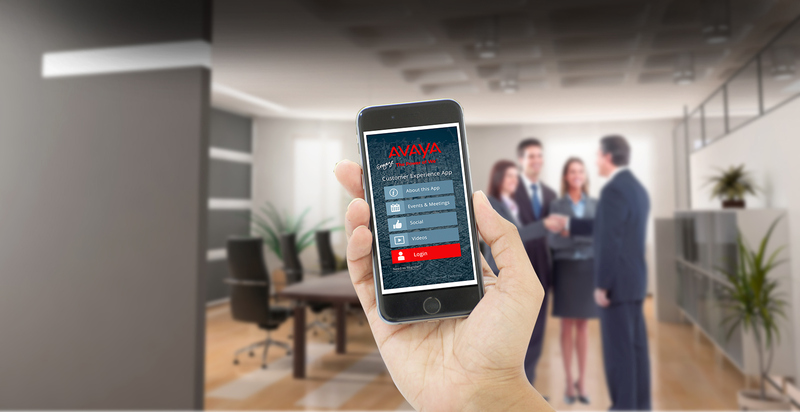 The Avaya Customer Experience App is the first of its kind app for the corporate event space. 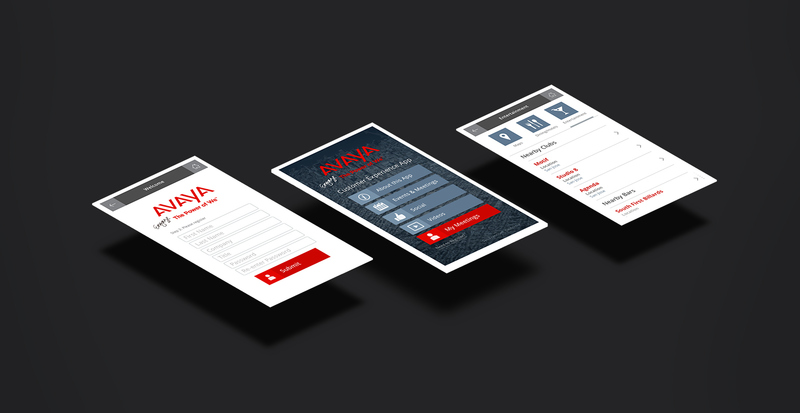 When Avaya customers are assigned to an event visit, they are also given access to the app which lets them do a number of things pre, during and post visit. Pre-visit items include useful content such as maps, restaurants, hotels, and bars. Users are also able to see the full meeting or event agenda along with all attendees who will be at the meeting. 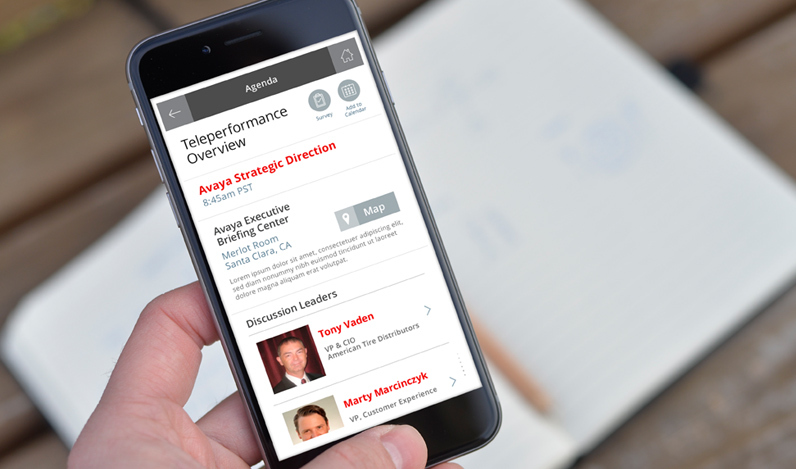 Each Avaya presenter has a detailed bio in the app and content such as whitepapers and presentations can be downloaded from the app. During event items include notifications of room or meeting time changes, detailed agendas, maps, and downloadable content. 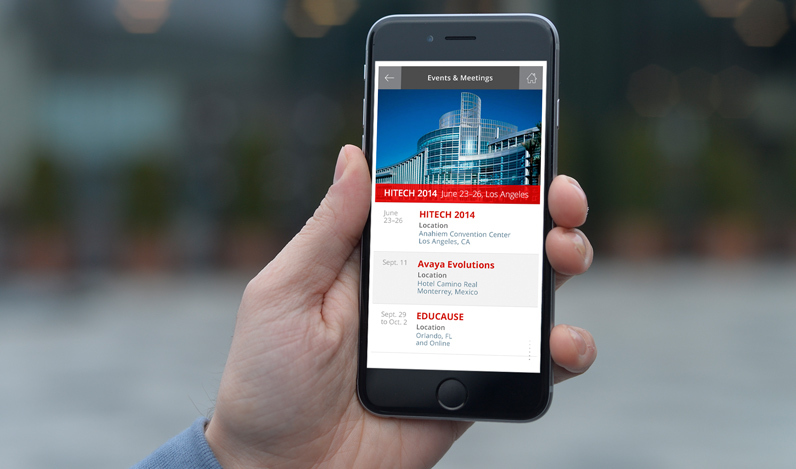 Post-event items include surveys, additional downloadable content and the meeting is saved in the user's app for future reference. The app has also been extended to include multiple locations, so the app will work just as well for an Executive Briefing Center visit in the corporate headquarters as it will for impromptu meetings at events. 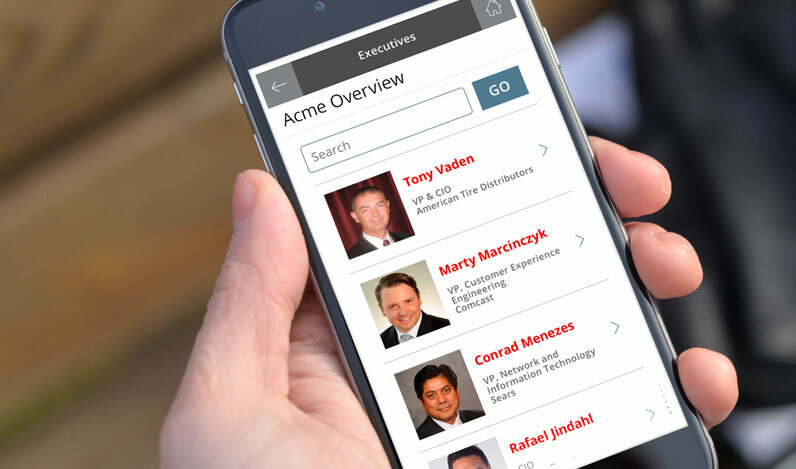 All items within the app are controlled by a custom built content management system that uses APIs to integrate with other Executive Briefing Center software such as Briefing Edge. Future updates include an API integration with Sales Force for an even tighter way to track potential customers through the sales funnel.